I’ve noticed some segments of social media that are ablaze with the idea that dismemberment abortion is now banned in North Dakota. It’s an idea certainly worthy of celebration. After all, what kind of person thinks it’s okay to use the barbaric method of tearing a baby limb from limb as a means of terminating its life? The only problem is, that North Dakota’s dismemberment abortion ban doesn’t really ban them at all— at least not for now. We were the first to report that a dismemberment abortion ban was in the works way back in mid-December. It passed the House on January 31st by a vote of 78-13. And yes, it’s true that House Bill 1546 passed the Senate last Friday on a vote of 39-7. There’s no denying that. Now you see why I refer to it as “barbaric”. Unfortunately, the Senate version of the ban on this procedure ended up including a trigger amendment that the original version didn’t have. But the idea of a trigger didn’t originate in the Senate. The version that passed the House had one too. As I said in the beginning of this article — and as I’ve proven to you here as well — in its current form, this bill does absolutely nothing to prohibit dismemberment abortions from being done in North Dakota today. I promised you in my January 31st article that I would cover some interesting twists and turns with this bill at a later time. Well, I’d like to touch upon that now. 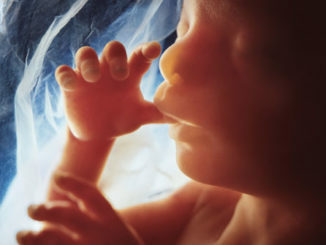 When the former Executive Director of North Dakota Right to Life, Paul Maloney, decided that it was time to put this bill forward, he expected to find eager support for the idea from his connections in the pro-life community. Unfortunately for Maloney, that wasn’t the case. Aside from having the language of the bill drafted, Maloney needed legislators to sponsor it. 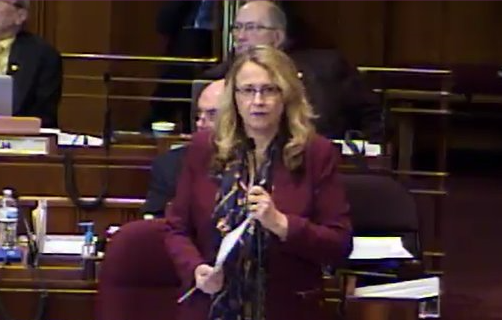 The first person he had turned to in the legislature on this bill was Senator Janne Myrdal (R – District 10)— who is also chair of the Pro-Life Caucus. She asked Maloney to wait until the first pro-life caucus meeting before looking for any sponsors. 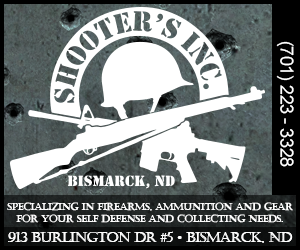 Ultimately, Rep. Luke Simons (R – District 36) unapologetically stepped forward and agreed to be the prime sponsor of the bill. As a side note, there were 12 spots available on this legislation for bill sponsors— six for the House and six for the Senate. You’ll notice that one spot is vacant on the Senate side, and Myrdal’s name is nowhere to be found. Why? 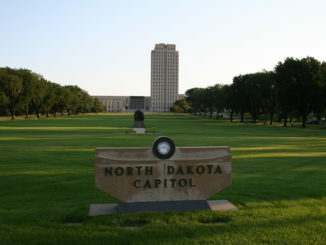 The fact that Paul Maloney received less than enthusiastic support from some in the pro-life community — who he thought that he could depend upon — coupled with the fact that trigger language was added to the bill, is a sad back story to legislation that does nothing in the immediate to prevent dismemberment abortions from occurring in North Dakota. And she did. Oban hit the green button and in doing so seemed to make a mockery of the pro-life community. “Elizabeth Nash, a state policy analyst for the Guttmacher Institute, a reproductive rights group, previously said such method bans effectively prevent abortion at about 15 weeks of pregnancy because it’s the only procedure available for most abortions after that time. Roughly 3 percent of the 1,155 abortions performed in North Dakota in 2017 took place at 15 weeks of pregnancy or more, according to the latest state Department of Health data. It seems we have conflicting information here. On the one hand, we have the Guttmacher Institute saying 3% of abortions in North Dakota during 2017 took place at a time dismemberment is done. On the other, the Department of Health is claiming 2015 was the last time a dismemberment abortion took place. Which is it? And when will we have information about 2018? The sad thing is that in a sense it doesn’t make much of a difference, because the powers that be took the bill of an unapologetic pro-life legislator named Luke Simons from standing for something and turned into a version of something that does nothing. Update: The House concurred with the changes in the Senate and the bill has been sent to the governor. 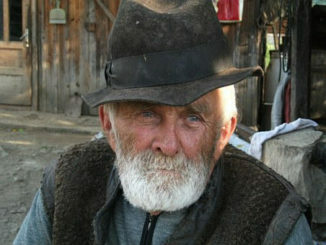 YOUR GRANDFATHER: The Raw Milk Criminal?